Everybody knows that the Republic of Latvia will celebrate the 100-years-old anniversary of proclamation of state independence in 2018. It's wonderful! 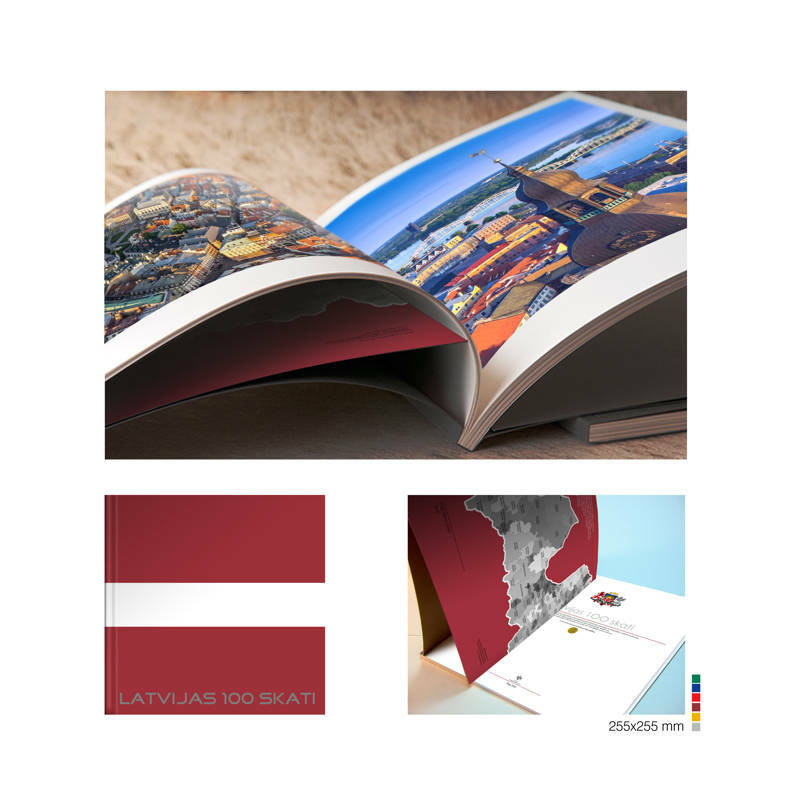 And we have a little more time to create a beautiful photograph album "The 100 Views of Latvia", publish it, spread the album in Brussels and other European and world capitals and circulate to the First people of the world leading powers. In our creative plan of the project "The 100 Views of Latvia" is to perpetuate in pictures and show the world the positive civilization changes in the Republic of Latvia for the past 25 years. Latvia Renaissance Foundation is determined to create a unique cultural and historical reporting, through the art of photography, which for many years to determine the international image of Latvia and which can be justifiably proud of all who care about the country's history. Hurry to contribute to the creation of a legend! You can be proud of, let's tell the world about our wonderful country! Latvia Renaissance Foundation will publish a full-color large-format photo album with literary texts, explanations, adding his CD with high-resolution photos. The album will be sent as a gift to the first persons of the United States of Europe, the world's political leaders, well-known persons of art and culture, prominent businessmen. Part of the circulation will be presented to individuals and organizations who have made a donation Latvia Renaissance Foundation. All the contributors will get a bonus. It will be possible to put a banner of a company in the page of Latvia Renaissance Foundatoin website in the part "Our Partners". Let's tell all the world about our wonderful country - about Latvia!